You don’t know the specifics, but you know that someone needs to look at your HVAC system—preferably sooner than later. It’s not working, or it’s making weird noises, or it’s just not doing what it’s supposed to. So, who do you call? 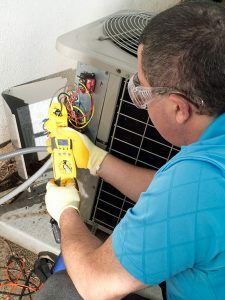 We aren’t expected to start seeing cooler weather for at least a couple more months—but that doesn’t mean your AC hasn’t been working hard for the length of a normal summer season. That continuous use over time will put your AC under the true test; any outstanding issues in the AC will most likely surface now as summer comes to an (eventual) close. While nothing can replace regular maintenance, we know that some AC issues do just happen out of nowhere. 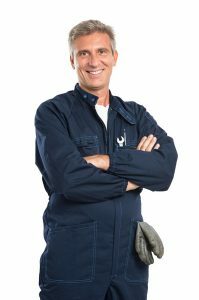 And when they do, hopefully this list of signs will help clue you in on whether you should call in for air conditioning repair in Naples, FL.